Grab Youku video for free using Free Video Downloader, the two-in-one free software that can download and convert your favorite videos from Youku. YouTube is one of the most visited website in the world. Unfortunately, it is completely blocked in some countries due to a variety of reasons. In lieu of that, Youku has become one of the highest ranking video hosting and sharing website not only in mainland China but in the world. It also has an enormous video library which is comparable to that of YouTube. However, like Hulu and Vevo, access to this popular website is limited. How to watch Youku videos? Since access is limited, you may need to use an IP changer program or connect via a virtual private network (VPN) in order to view Youku videos even if you are not in China. Hence, if you are in China but scheduled to travel to another place which may not have viewing privilege for Youku, the best work around is to download Youku videos ahead of time so you can still watch your favorite videos anywhere you go. How to download Youku videos? For starters, download and install AVGO’s Free Video Downloader. Free Video Downloader is a useful freeware that can easily download Youku videos. It also equipped with a built-in converter that allows you to transform the downloaded video to a file format supported by most media players and portable devices. It has a simple user interface which makes it very easy to use. 2. Click the “Paste URL” button from Free Video Downloader’s interface. 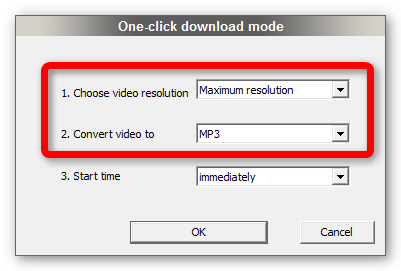 Note: Before the program starts downloading the video, you might be asked to choose your preferred video resolution and if you want to “just download” or automatically “convert” the downloaded video. Aside from Youku, AVGO Free Video Downloader can also download from other video sharing websites such as Letv, Sina, Tudou and many more. In addition to that, AVGO is open to your suggestion and request for support with regards to video downloads on any video-sharing website specific to your country. YouTube or Vimeo – Is YouTube Video better than Vimeo Video? Which video sharing website to choose when uploading your videos? Know the advantages and disadvantages of YouTube video over Vimeo video. Though there are numerous video streaming and sharing websites to choose from, it is undeniable that YouTube and Vimeo are currently leading the race. They are equally good and highly recommended which makes it a bit confusing to choose between the two. Therefore, let’s take a closer look on both. YouTube has more viewers and members which makes it ideal for marketers on a budget such as rookie entrepreneurs. There is no limit to the number of videos you can upload but it should be within the 15 minute range. Note: This restriction could possibly be lifted depending on the number of videos you have uploaded. No subscription fees or whatsoever. YouTube gives you the opportunity to earn from your video via their revenue sharing program provided it has plenty of views. If you qualify, they will place advertisements on your video. 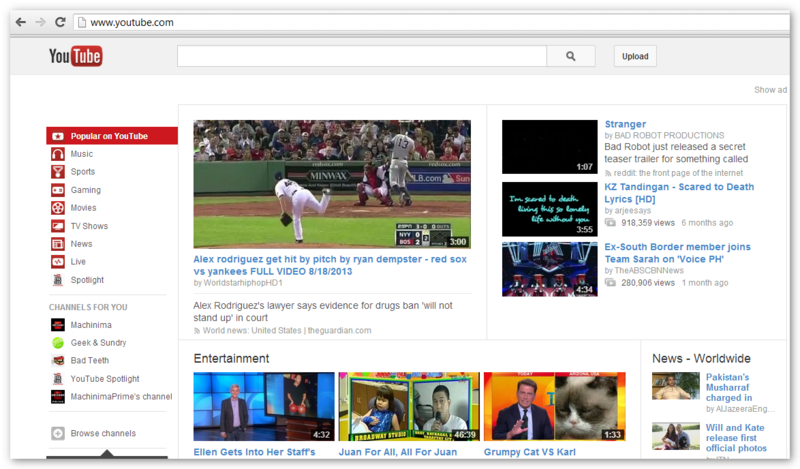 Since YouTube is owned by Google, it fares better in the said search engine. This is very advantageous for SEO purposes as it can direct more traffic on your website. YouTube video is faster to load. Also, it is faster to upload videos to YouTube vs. Vimeo. It has an enormous video collection from millions of contributors which means more YouTube videos to choose and download from. 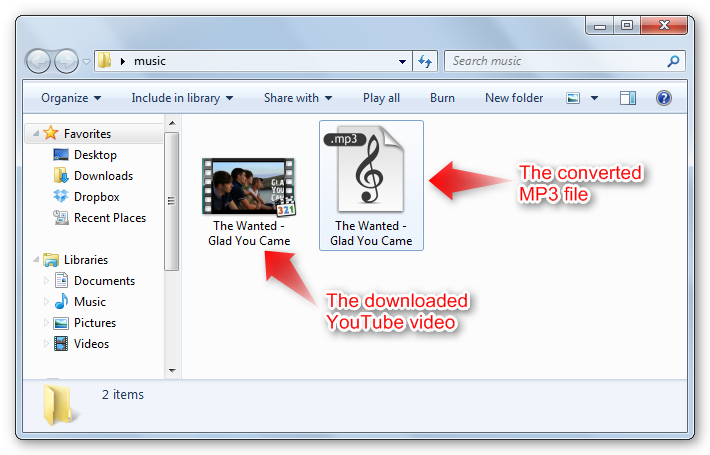 With the right tool, such as AVGO’s Free YouTube Downloader, you can easily download any YouTube video. It is also a superb YouTube video converter that can convert YouTube video to a file format acceptable to most media players and portable devices. Vimeo has a better and cleaner interface, thus emulating a more professional feel. Vimeo has a smaller community compared to YouTube which consists of professional artists, film makers, etc. In terms of video quality, Vimeo does a better job. Additionally, you can also place your brand on your own videos which makes Vimeo a popular choice among professional videographers. By means of limiting the access to certain individuals such as family and friends, this enables you to control the audience of your video. You can enjoy watching ad free viewing. Without a doubt, it can be said that YouTube and Vimeo excels in the field of video sharing site. They both possess distinctive strengths and deciding which platform to choose all boils down to your goal. If your intention for your video is to reach more viewers with the possibility of it going viral, then YouTube is the likely choice. Otherwise, if you are aiming to get a constructive review from a professional audience, artist or film maker, Vimeo is the best place to share your video.